Thank God the All Star break is here. As a Cubs fan, the 2017 season has been everything the storied 2016 season was not. Gone is the offensive assault, the bullet-proof pitching staff, the likable persona, etc. that steam rolled the National League. In it's stead, we have a team (made up of mostly the same people) which simply cannot hit with RISP, has severely regressed on the mound, and has seen off field scandal plague the clubhouse. As a result, this team has struggled to be anything other than mediocre, hovering around the .500 mark all season (they've been exactly half and half 20 times, so far) and quickly losing ground to the upstart Brewers. Thank god the All Star break is here. Also, thank God they came through and won the World Series last fall, otherwise the Loop sidewalks would be decorated with Cubs fans having jumped the ledge. With that in mind, there have been quite a few days where I didn't feel like blogging; being a Cub-centric blog, sometimes it's just easier to unplug from the team entirely. So, instead of talking about this lackluster sequel season and how Wade Davis is the Cubs' only participant in tonight's All-Star Game, how about we dive down the tangent rabbit hole? The Chicago Whales name has popped up here and there in recent years, largely as the result of Wrigley Field's centennial celebration of 2014-2016. Many know that "The Friendly Confines" have now hosted the Chicago Cubs for 100+ years - Lord knows the narrative of the postseason coverage from last October beat that into each viewer's head. However, what many may not realize is that the Cubs were not the first occupants of the North Side ballpark. While the Cubbies were still putzing around at the West Side Grounds, the Federal League came to town and set up shop on the corner of Clark and Addison. The hoodie you see above has been in my possession for over a decade now... well, more or less; this is Mach II, as the first iteration was lost to a tragic bleach accident. Anyway, this Gildan-manufactured Christmas gift from 2006 bears the markings of that upstart club - the Chicago Whales. When the Federal League declared themselves a new Major League in 1914, of course they were going to try to implant themselves in the nation's second-largest urban market - the White Sox were south, the Cubs were west, but the north was wide open territory. 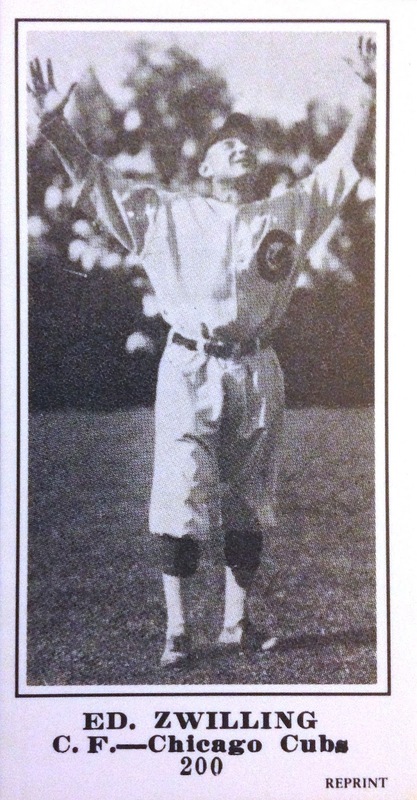 Franchise owner Charles Weeghman built himself a brand-spanking-new ballpark on territory which had until then been a seminary, "christening" the beginning of North Side baseball. During the 2014 and 2015 seasons, the Cubs celebrated the 100th anniversary of their historic ballpark by donning several different throwback jerseys, at select games. 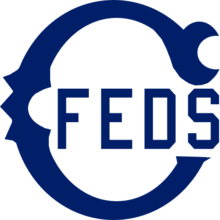 On a couple of occasions, the club showed their historical knowledge by paying tribute to that Federal League franchise, in both of it's iterations. In 1914, the club began play without a formal nickname, simply being referred to as the "Chicago Federals" or "Chi-Feds" - a jersey which is replicated by Emilio Bonifacio on the 2014 Donruss single you see above. 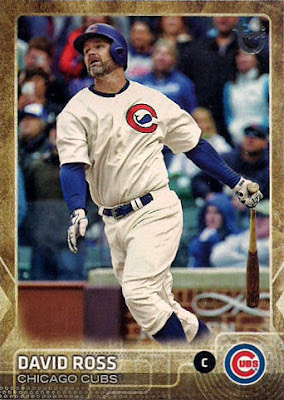 Come 1915, a nickname finally took hold - the Whales (I'd love to know how they arrived at this) - and one hundred years later, the threads of which ended up on the 2015 Update Throwback parallel, on the back of folk-hero, David Ross. While they were third banana in town, the Chicago Federals or Whales were no third-tier act. During the two years of the Federal League's existence, the team finished second in 1914 (just a game and half back of the champion Indianapolis Hoosiers), and won the league title in a thrilling, down-to-the-wire pennant race, which went down to the very last game of the season and was settled by percentage points. Not too shabby, eh? For a thrilling account of that epic final showdown, I can do no better than recommend this New City re-telling - check it out, it's one of the best baseball stories you've never heard. Over those two, strong years, the team was bolstered by several quality Major Leaguers, many of whom were formerly of those Cubs of White Sox (Weeghman certainly knew his market); Mordecai Brown and manager Joe Tinker were among the familiar faces to Chicago sports fans. 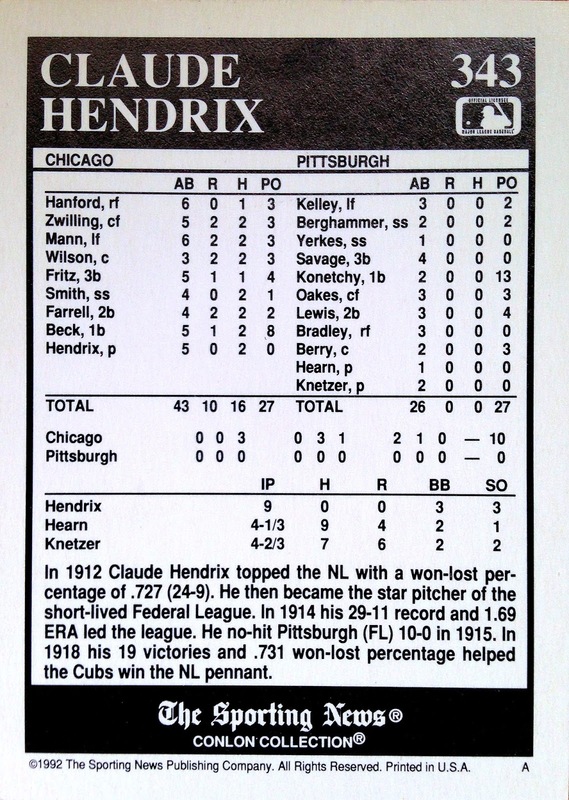 Claude Hendrix, who had previously spent three years with the Pirates, emerged as the star pitcher for the Whales. He lead the league in ERA (1.69) and Wins (29) in 1914 and tossed a no-hitter over the Pittsburgh Rebels (take that Steel City!) 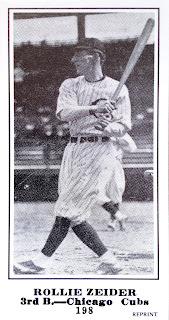 on May 5, 1915, as the 1992 Conlon Collection card above notates. Fun fact - Claude was the winning pitcher in the very first game to take place in would eventually become Wrigley Field. Another star on the field for the Whales was utility-man Rollie Zeider, who supplied plus speed (51 stolen bases) in addition to positional versatility. 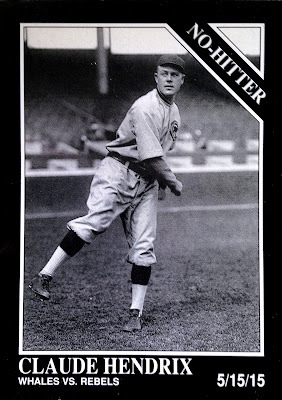 Most notably though, Zeider spent the 1910-13 seasons playing with the White Sox and, eventually, the 1916-18 seasons with the Cubs; therefore, Zeider (and teammate Dutch Zwilling) are the only players to play for all three Chicago-based MLB clubs. That's a nice feather for the hat and a bit of trivia you can impress your bar buddies with. Zeider may be listed as a Cub on this 1916 M-104 strip card reprint, but he is quite clearly sporting the jersey of the Chi-Feds from two years previous - the Cubs never used that style "C" as their chest emblem. 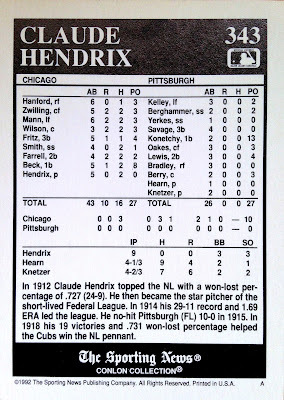 Thus, along with the Hendrix above, it is one of exactly three Whales/Chi-Feds cards in my collection (the third will show up later). 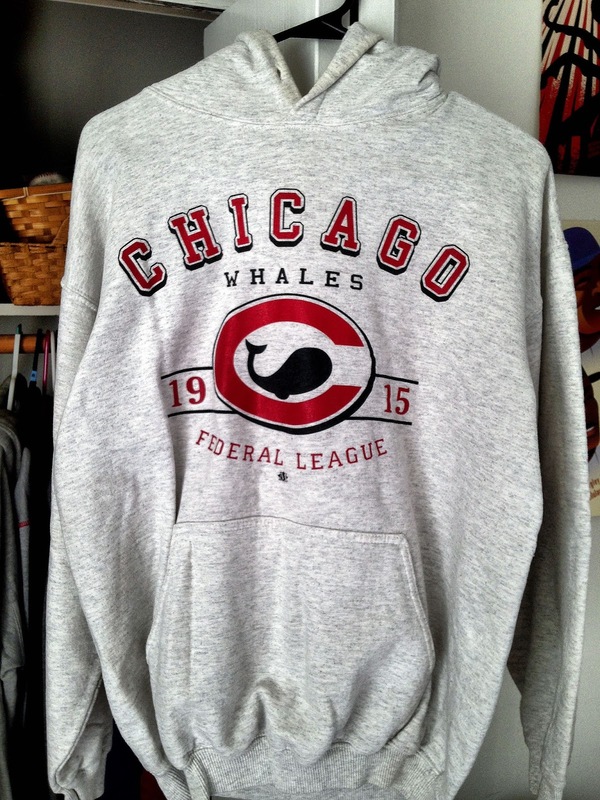 Of course, we all know how the Chicago Whales and the Federal League ended - folded up like a forgotten lawn chair in the dark of winter. During the 1914-15 off-season, Federal League owners brought an antitrust lawsuit against the AL and NL. The lawsuit ended up in the court of Federal Judge Kenesaw Mountain Landis, who allowed the case to languish while he urged both sides to negotiate. In that time, the already financially struggling league and it's teams slowly lost solvency during the lengthy case and were forced to close up shop prior to the beginning of a potential third season. As the case sat in queue, several FL owners were bought out by NL and AL clubs, further weakening the upstart league. Furthermore, an additional two Federal owners were allowed to buy a pair of struggling MLB clubs - one of those men was Charles Weeghman, who took over control of the Chicago Cubs after the Federal League was officially put down for good. It was a noble experiment and challenge to the baseball establishment; however, money talks and the FL simply wasn't making it. It's appropriate that the Cubs of today act almost as if the histories of the two clubs are one, seeing as Mr. Weeghman essentially and immediately merged the teams. The dilapidated West Side Grounds was abandoned in favor of the North Side and the best of the Whales roster were immediately transferred to the Cubbies, including Tinker, Brown, Hendrix, Zeider, Zwilling, the entire starting outfield and a whole host of others. Speaking of Zwilling, he is the subject on my third and final Chicago Whales card. Like Zeider, it hails from a reprinted edition of the 1916 M-104 strips and again, like Zeider, lists the player as a member of the Cubs. However, if you look closely at his chest emblem, within the "C," instead of the expected "UBS" script, you'll see a tiny whale. 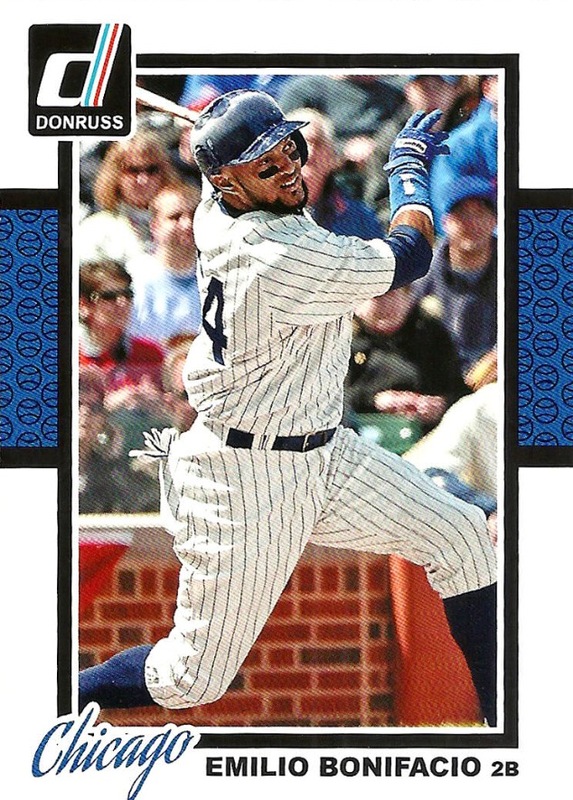 Photography was a lot more slow moving back in the teens, after all; I'm sure getting updated pictures for a promotional baseball card set weren't a huge priority. Weeghman was forced out of Chicago before the end of the decade, after a series of bad business ventures. and the club was taken over by William Wrigley. Weeghman Park became Cubs Park which later became Wrigley Field and the rest, as they say, is history. 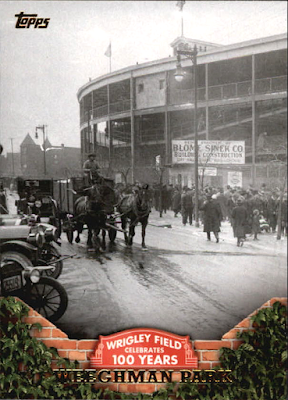 Fun fact - Wrigley Field is the only Federal League stadium which still stands (in full). ...a "whale" of a good time, you might say! The Cubs are indeed sucking this season. This is a beautiful post though! -And I love that sweatshirt! I often take a break from the Pirates too. Usually talk about WVU, beer or travel. The Cubs are going to get a good pitcher at the deadline, don't worry. Sweet hoodie! I'd wear it... and I'm an A's and Padres fan.